﻿ BreakFree on George Hotel, Sydney | FROM $89 - SAVE ON AGODA! 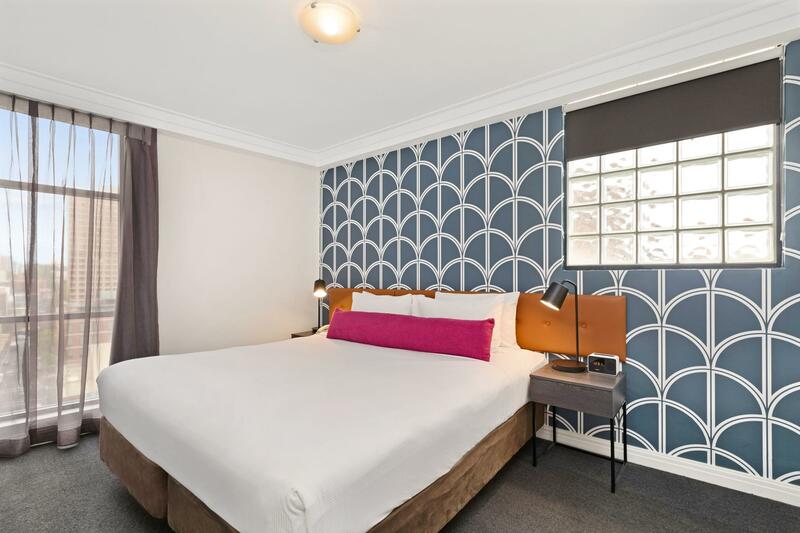 "Perfect location with easy access to Chinatown, walking dist..."
Have a question for BreakFree on George Hotel? 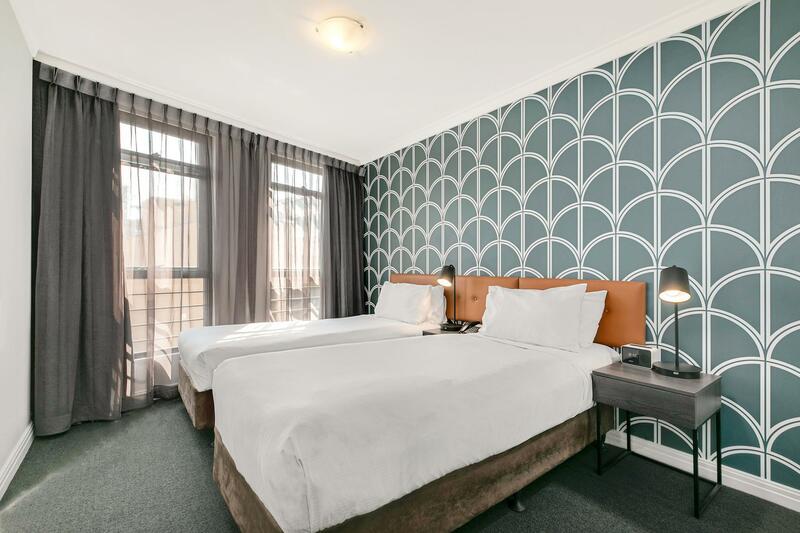 "We stayed at Breakfree for new year in Sydney and the hotel was fine with a spacious two bedroom apartment with a nice city view." "Big room with clean environment." 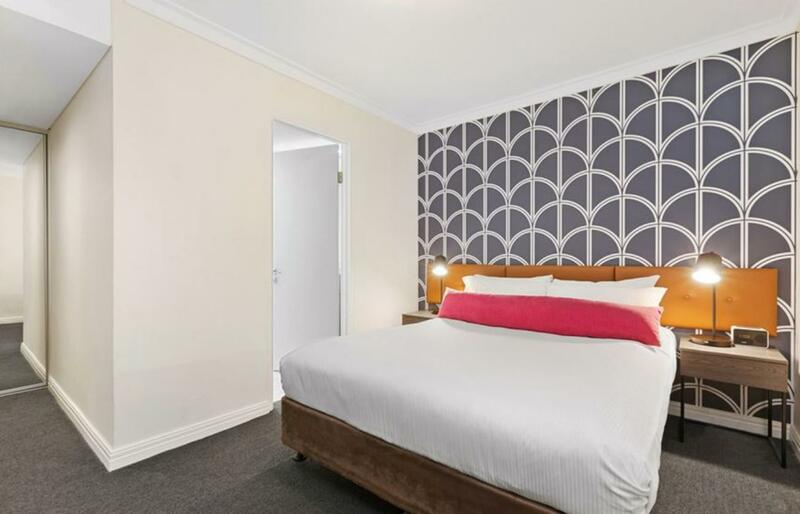 "Very good staff helpful friendly"
This hotel provides apartment-styled comfort living for the touring family or a long term corporate stay. 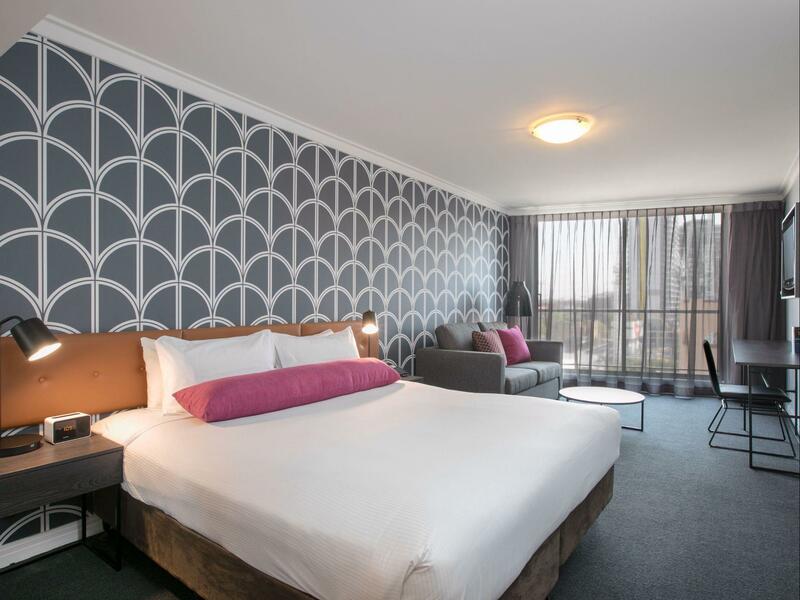 BreakFree on George Hotel is close to Chinatown, Darling Harbor, as well as the Sydney Convention and Exhibition Center. 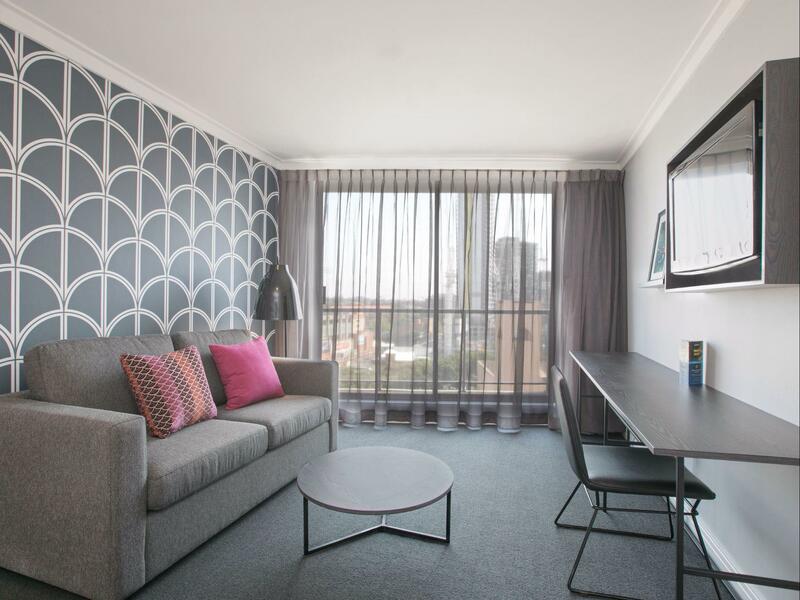 Sydney is there for you to explore with countless restaurants, bars, nightclubs, and theaters within walking distance. The hotel includes a restaurant, Click 21, if you are looking for a quick bite to eat before you venture out. The hotel offers Thai massages to relax the muscles after a stressful business meeting or to soothe tired feet. 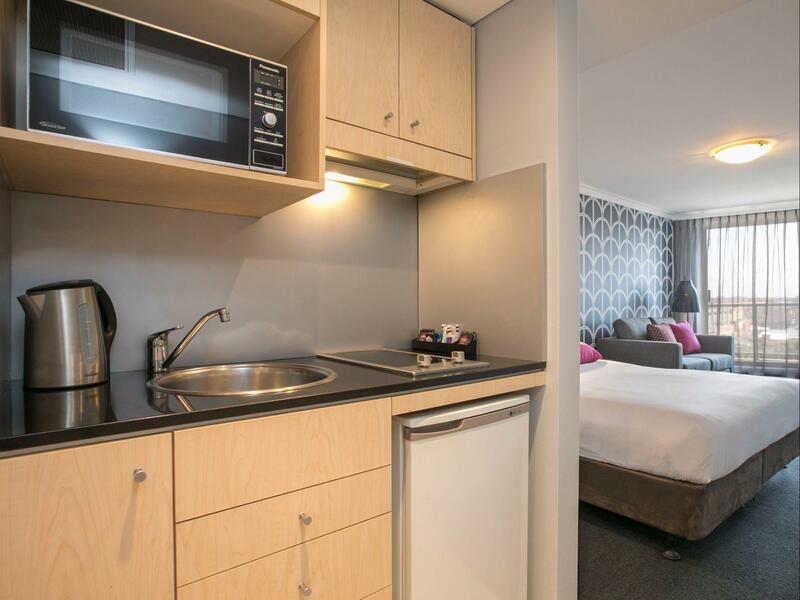 These apartments include a kitchenette so you can cook up a gourmet meal yourself. 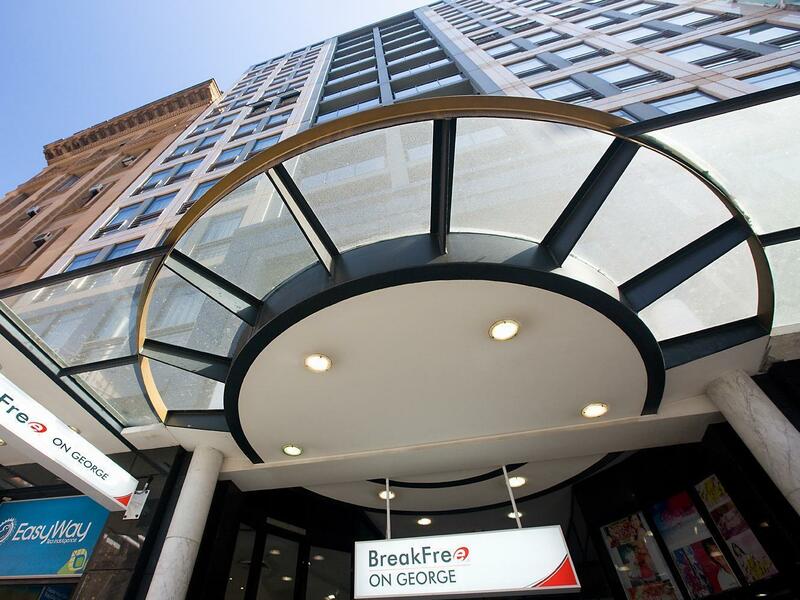 If you’re looking for a special and unique experience, look no further than BreakFree on George Hotel. "Great Location and reasonable price." Please note that all guests must provide a valid passport (or drivers license) and a credit card upon check in. The credit card and identification must be in the same name as the booking. 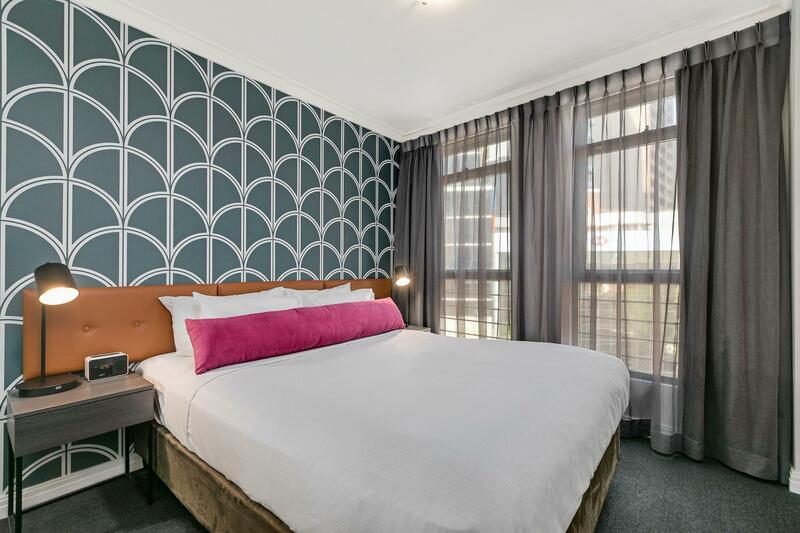 Guests will also be requested to provide a refundable AUD 100 security deposit (per room) which is payable by credit card (pre-authorization) or Eftpos card (as a transaction). Cash bonds will not be accepted. All guests under 18 years must be accompanied by a parent or guardian. The property has the right to refuse any booking when the legal guardian over 18 years cannot provide a valid photo ID or proof of guardianship if requested upon chek-in. Offsite car park is available at additional charge per night.